The dredge Suction Mouth is produced with high accuracy and precise dimensions to fit in the Cutter Head and the Suction Pipe. The design of the dredge suction mouth is highly adaptable to the requirements of production allowing shorter delivery times. 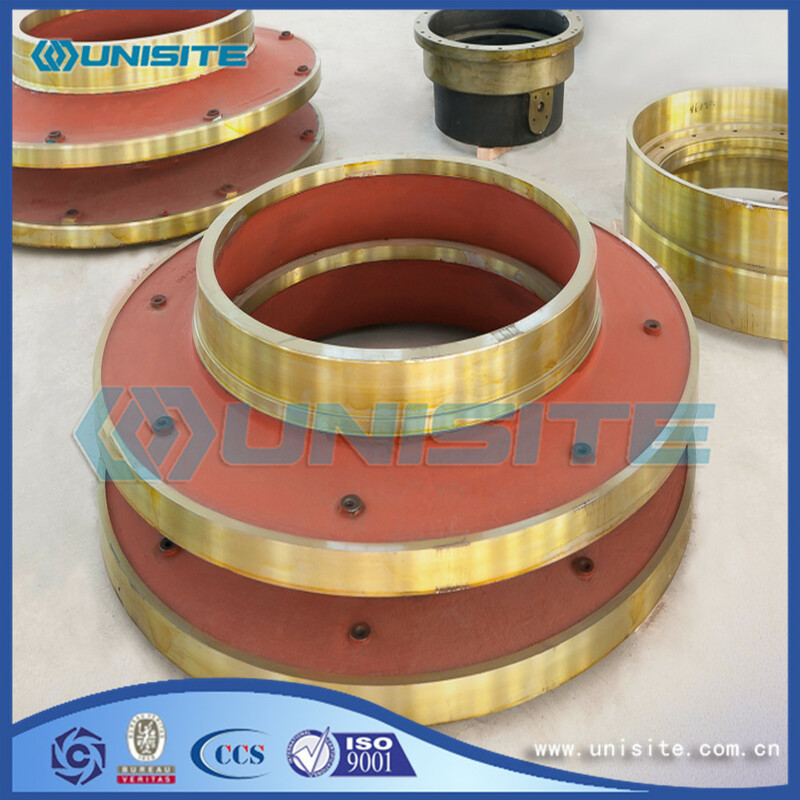 In order to provide the most reliable dredge equipment with high accuracy and precise dimensions to fit in the cutter head and the suction pipe, Unisite is using only one cast piece for the production of the dredge suction mouth that eliminates many operations, such as machining, forging and welding. Casting the suction mouth in one piece allows producing the most intricate shapes, both external and internal that can follow the shape of the flow. In this way competitive prices and shorter delivery times can be achieved. The dredge suction mouths as well as the other components are designed, produced and tested under strict ISO and ASTM standards and double tested at third party for verification. 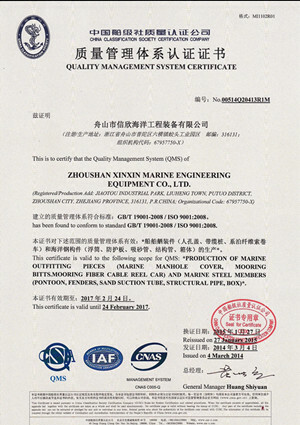 The following materials are being used according to the customer`s requirements: Carbon Steel that allows easy welding and hard facing if required; Carbon Manganese Steel that increases depth of hardening and improving the strength and toughness; and Alloy Steel in order to obtain higher performance in wear resistance. Unisite performs numerous testing that occur during and after production process of the dredge suction mouth. Before making the pattern, casting simulation software is run to verify that all thickness, curves and radii will be obtained and the material will cool down in a good way preventing internal and external shrinkages. For all casting the mechanical and chemical properties are verified at the third party. 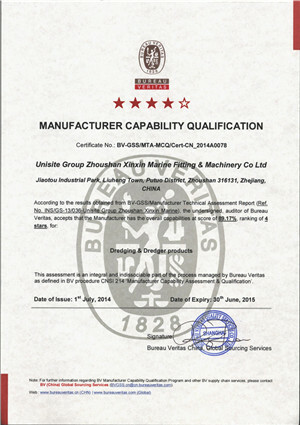 A final inspection is performed by the Unisite team of quality control in order to assure that the product is according to customer`s and Unisite's specifications. After inspection, the cast surfaces are painted while the machined surfaced are greased. Unisite team supervises the packing and transport to ensure the release of products in the right way. Sizes of dredge suction mouth vary according to the customer`s dredgers, dredge cutter heads and dredge pipe arrangements. Besides above the general specifications, we can also supply some specific joint and other similar steel suction mouth as clients' requirements. Looking for ideal Suction Welded Mouth Manufacturer & supplier ? We have a wide selection at great prices to help you get creative. All the Suction Steel Welded Mouths are quality guaranteed. We are China Origin Factory of Marine Suction Welded Mouth. If you have any question, please feel free to contact us.